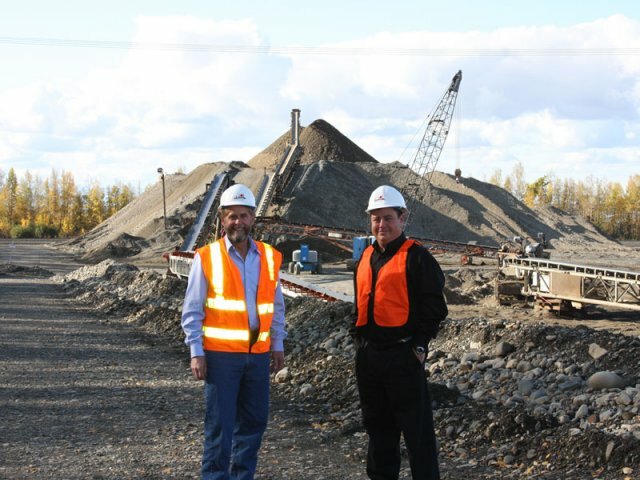 In 2006, Eklutna, Inc. entered into a joint venture with CIRI for sand and gravel supply to the Anchorage and Matanuska-Susitna Borough markets. The operation opened for business in May 2007. The Eklutna Gravel Pit, also known as Site 1, operated between 2007 to 2018, behind the Village of Eklutna. 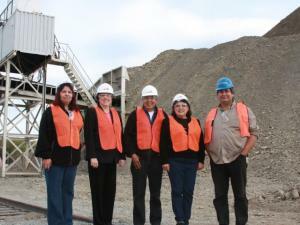 Site 1 provided multiple types of aggregate products for significant projects over the years. 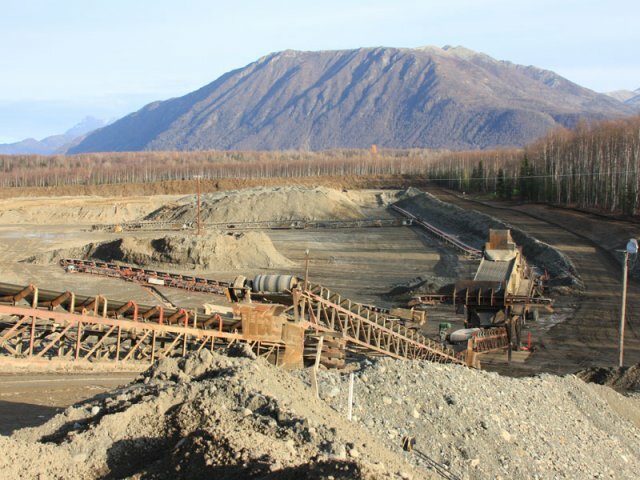 Operations transitioned to Eklutna’s new site in the summer of 2018; Site 1 is no longer an active and operating gravel pit. 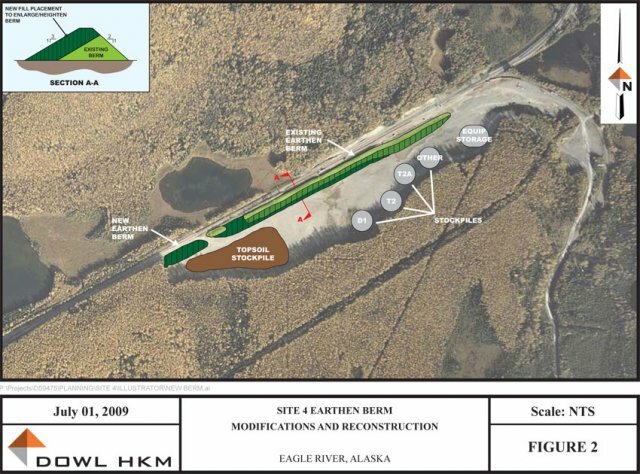 Eklutna is operating a new site in North Eagle River, closer to the Anchorage marketplace. 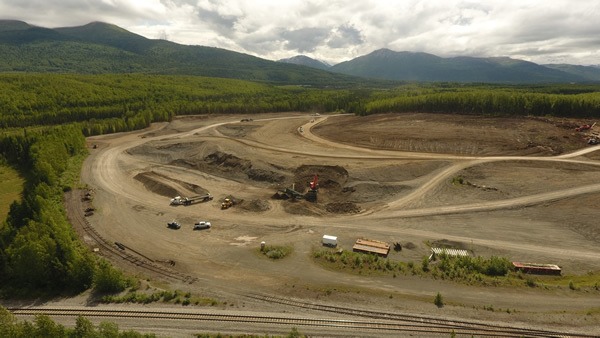 In 2018, Eklutna established Eklutna Sand & Gravel to operate this new location, Site 4. Its location is on the west side of the Glenn Highway at the North Eagle River exit. This site accepts clean import and provides multiple aggregate product for customers. Our sand and gravel operations are the only mines accessible within the Municipality of Anchorage. These strategic locations position our company as the premier source for the market. Prior to our operation, almost all sand and gravel materials for the construction market arrived on rail from the Matanuska-Susitna Borough. Approximately four million tons is railed in annually, not including materials hauled in by truck using the Glenn Highway. These materials are used for road, overpass and bridge construction, building, commercial and industrial pads, housing pads, asphalt, concrete products and major land additions. The City of Anchorage recently co-announced with the State and Federal Department of Transportation that $1.16 billion was allocated for road and highway infrastructure within the Municipality of Anchorage over the next 10 years. For more information on pricing and pit hours contact the Eklutna Sand & Gravel office at: 907-696-2822. 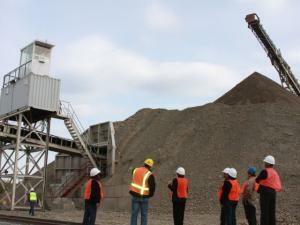 In 2007, during the implementation of gravel operations, the Corporation started to explore additional services that would complement the gravel operations. There were significant revenue streams to be captured on the exportation of peat and other types of dirt to the Matanuska-Susitna Borough. 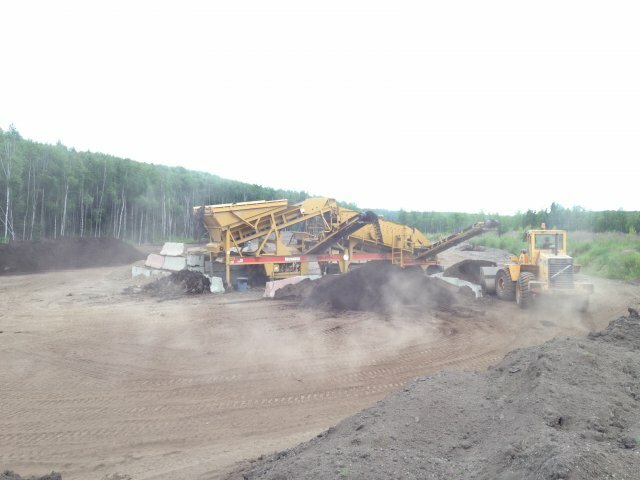 Eklutna accepts dirt at Site 4 in North Eagle River. Not only does this added service bring value to our clients, it brings additional revenues to our Corporation without selling the land. The Corporation will not take contaminated materials and plan to utilize the materials for restoration projects, fill on other corporate lands, and generate additional revenue through topsoil production. This new venture will become more significant as the market discovers these sites. 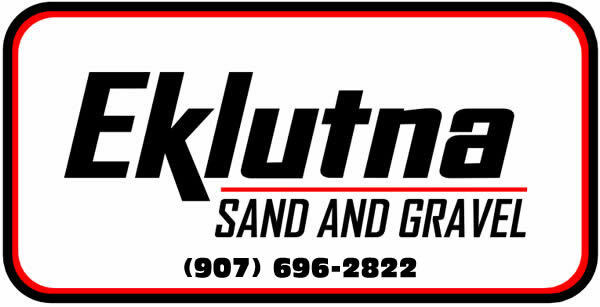 For more information on pricing and pit hours contact the Eklutna Sand & Gravel office at: 907-696-2822. Currently in Eagle River, large box stores like Fred Meyer and Wal-Mart export their snow south to Anchorage or north to the Matanuska-Susitna Borough. Contractors, including the DOT/PF and the Chugiak/Birchwood/Eagle River Rural Road Service Area Board, have expressed interest in a site closer to the Eagle River Market. 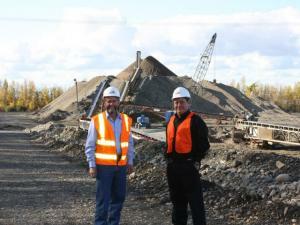 Eklutna, Inc. explored the sustainability of Site 4 in North Eagle River as a location for a snow disposal site. During the Conditional Use Permit (CUP) application process, the Corporation listed possible purposes for this site, which included gravel extraction, imported materials and future snow removal. With record-setting snowfall in Southcentral Alaska during the winter 2011-2012, the MOA ran out of space to store snow. The Corporation was in a prime position to obtain an amendment to the existing CUP that added the ability to operate Site 4 during all hours of the day. On January 8, 2013, the MOA’s Planning and Zoning Commission approved this amendment. Construction is complete and the site accepted its first snow November 2013. 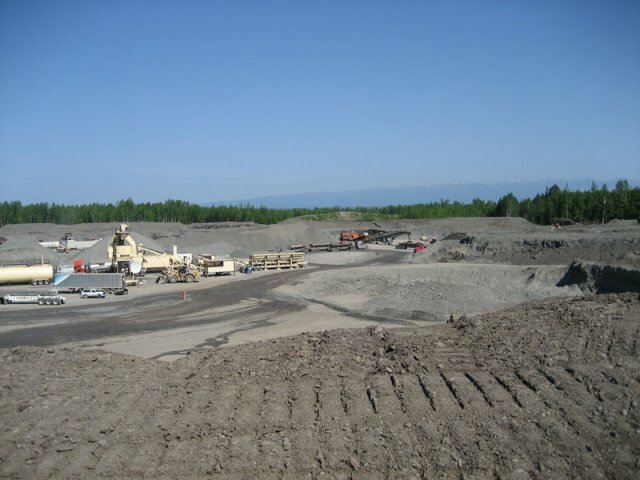 In 2019, Eklutna purchased Rock Alaska, LLC, a premier hard rock quarry located in Chugiak, AK. This quarry provides hard rock for major infrastructure projects, landscaping, as well as various crushed aggregate. 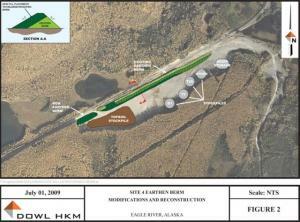 Its location is 17415 Old Glenn Highway, a quick 2 miles from Site 4.